This looks like a really fun event — Tavern Night at Pottsgrove Manor this Saturday night, March 12. 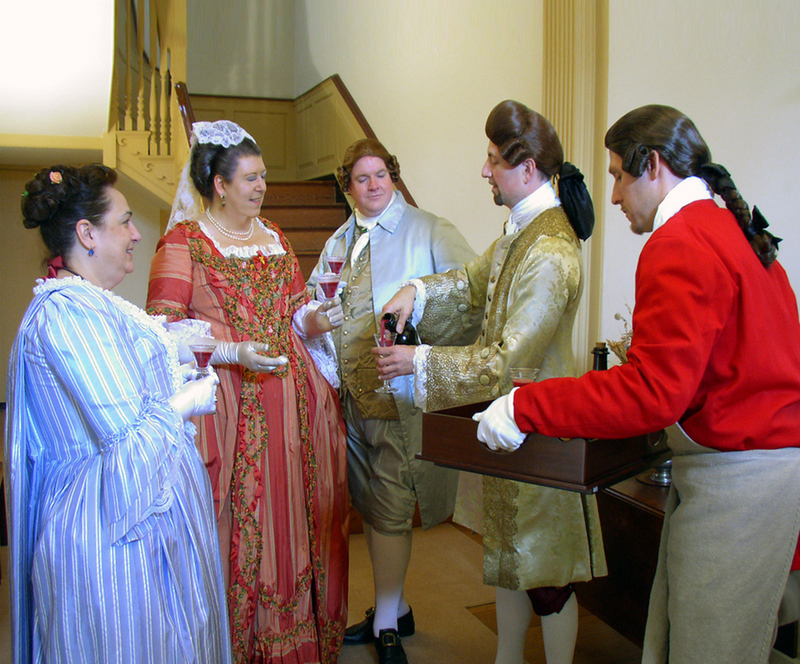 It will be an evening of 18th century diversions at Mr. Potts’ “tavern” for the opening of the new exhibit “Spirituous Liquours & Healthful Distillations: Alcohol in Colonial America.” Come out to enjoy colonial musicians, tavern songs, games of chance, and a tour of the new exhibit. 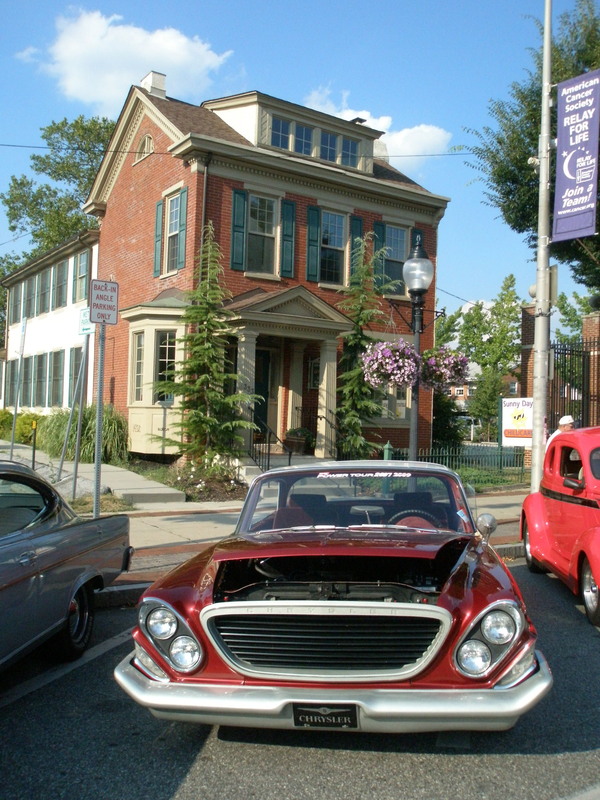 Pottsgrove Manor – one of Pottstown’s unique heritage resources – is at 100 W. King Street, Pottstown, PA 19464. Tavern Night will run from 7-9 pm. There is a $2 per person suggested donation. For more info: call 610-326-4014 or on check out their website.